Every riding season the manufacturers load up big rigs with new bikes, visit dealers around the country and allow potential customers to take test rides. The OEMs are now starting to reveal itineraries for 2019. Here’s what RIDE-CT & RIDE-NewEngland knows so far about demo opportunities in the northeast. 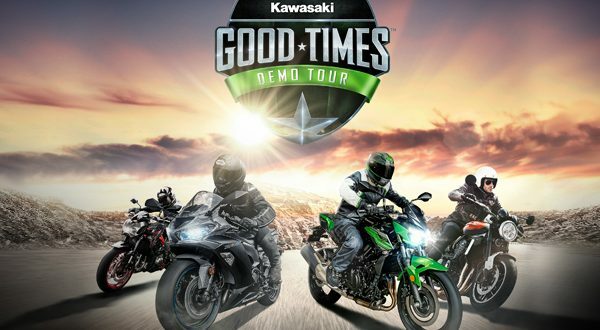 March 30 – Demo event and open house at Hudson Valley Motorsports in Ossining, NY. 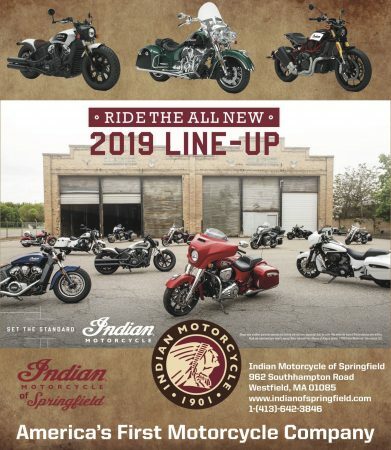 May 4-5 – Mike’s Famous Harley-Davidson in New London, CT.
May 17-18 – Brothers’ Harley-Davidson in Branford, CT.
May 18-19 – Harley-Davidson Shop of Rochester in Rochester, NH. June 7-8 – Adirondack Harley-Davidson in Broadalbin, NY. July 27 28 – Twin States Harley-Davidson in Lebanon, NH. 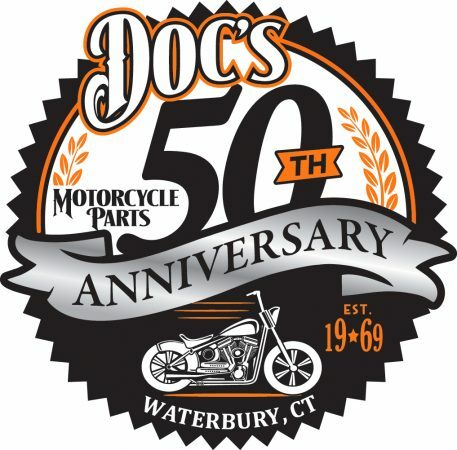 Aug. 23-25 – Yankee Harley-Davidson (in Bristol, CT) hosts a factory demo visit at the Polo Grounds in Farmington, CT as part of Dream Ride. Just-announced new 2020 models will be on the truck. Sept. 21-22 – Mike’s Famous Harley-Davidson in New London, CT.
June 4-8 – Americade in Lake George, NY. Aug. 15-18 – Touratech DirtDaze Rally in South Pomfret, VT.
June 11-16 – Laconia Motorcycle Week in Laconia, NH. June 22-23 – MOM’s South in Foxborough, MA. July 6-7 – Maximum Motorsports in Riverhead, NY. 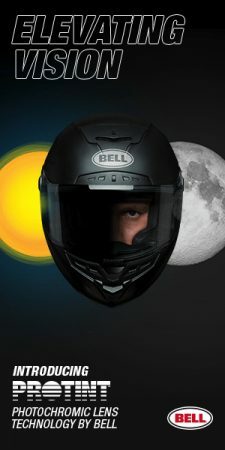 July 12-13 – Motorcycle Mall in Belleville, NJ. July 19-20 – Cycle Motion in Middletown, NY. July 26-27 – Duchess Recreational in Poughkeepsie, NY. Aug. 2-3 – Cross Bay Motor Sports in Bay Shore, NY. Aug. 16-17 – Souhegan Valley Motorsports in Milford, NH. No visits scheduled in the Northeast. May 3-5 – Maximum Motorsports in Riverhead, NJ. 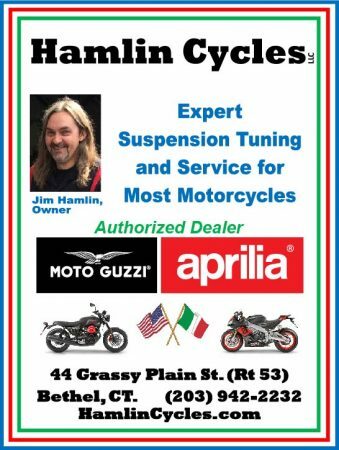 May 9-11 – Motorcycle Mall in Belleville, NJ. May 16 – 18 – Mom’s South in Foxborough, MA. June 10-15 – Laconia Motorcycle Week in Laconia, NH.